Admiral_Munson and xxMineSheepxx like this. +1 you tick all the boxes. Gl! Ayyy thanks my man jow have you been? +1, you are very dedicated and I believe you will do well on the staff team. Good luck! Hey man. Over the past couple years I've known you, you really have matured up. I used to think of you as some annoying dude I hate, but now that's the opposite. I am biased and would like to see spades get mod, and you getting it would hinder that for him, but if anyone deserves it it's you, and to be 100% honest I feel like you can help stop CTF from this massive downward trend. I dropped a +1, good luck man. +1 I dunno who you are, but, I read through your application and comments, you seem fit, the ''Well-Known Member'' tells me you can be trusted, you are fit for the job! You deserve this position a lot, however CTF does have several J-Mods at the moment. 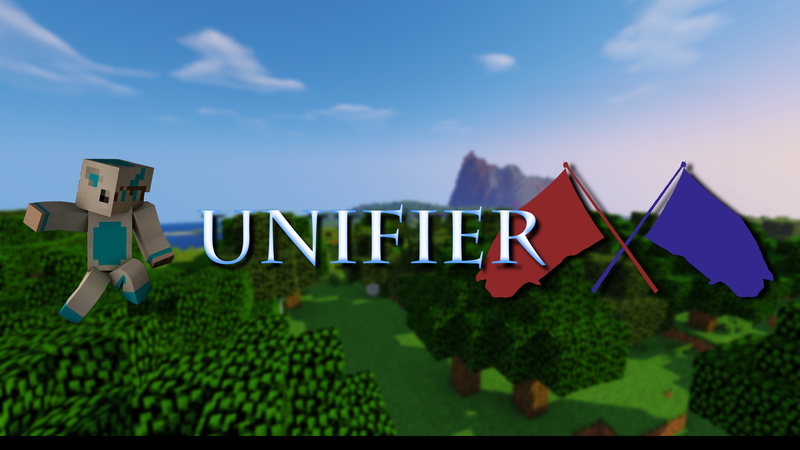 "Last join: 3 days ago"
Unifier and Freedom_35 like this. You like Real Madrid? Have a follow!